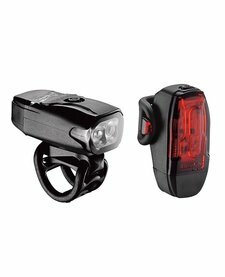 Lezyne Zecto Drive Front Light. Compact, easy to fit, high output diffuser lights. 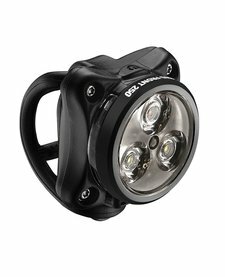 Our favourite high output commuter light.